How to edit terrain settings? Go to Terrain Tools. Menu Tools->Terrain or F2. 1. Use Fixed Height button and click on tile if you want to reset its height map to fixed value. 2. Use Water level button and click on tile if you want to set water level for tile. 3. 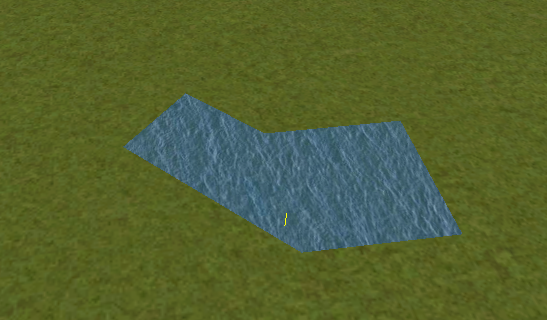 Use Show/H Water button and click on small tile if you want to show/hide water. 4. Use Show/H Tile button and click on small tile if you want to show/hide it. If you wamt to show hidden tile - click on its line. 5. If you want to make holes in terrain, use Gaps button and click where you want. You can use holes for tunel entrances. If you want to fill the holes, show water first. 1. Go to Terrain Tools. Menu Tools->Terrain or F2. 3. 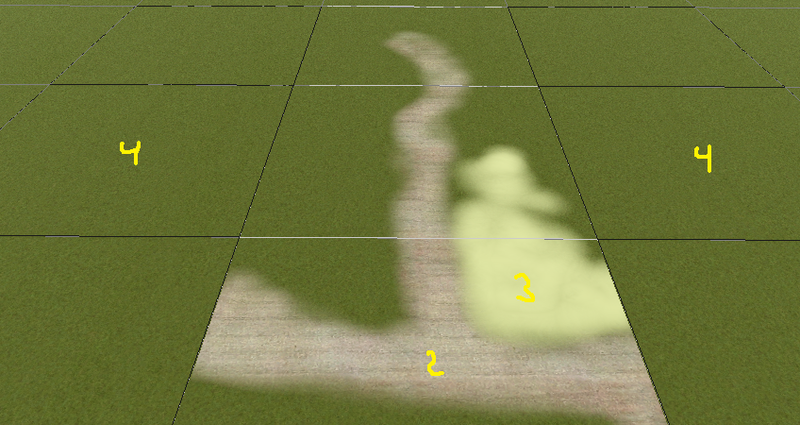 Click on terrain and paint using mouse. 8. C: Brush fixed heigth - it is used if Brush type = Fixed Height. 1. Find some textures and place them in routeDirectory/terrtex. 2. Click Load button and select your texture from terrtex directory. 3. Click Put and click on small tile you want place this texture. 4. If you want to rotate the texture, click on small tile again. 5. You can use Pick button and pick texture from existing small tile istead of loading it from disk. 1. Pick or load texture you want to use as paint, or choose color from color window. 2. Click Texture button if you want to paint using texture. 3. Click Color button if you want to paint using color. 4. You cant lock small tile to avoid painting it by misake. 5. Remember that painted textures needs lots of memory and disk space. Use them in important places only. 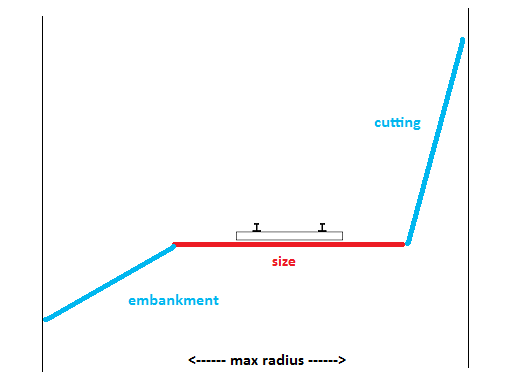 If you wamt to create embankment or cutting, select track or road (must be in TDB) and click F.